The network's parent company, 21st Century Fox, has announced that the controversial news channel will no longer be broadcast in the U.K. after failing to attract an audience. The network has also become a lightning rod for critics seeking to spoil the Murdochs' planned $15 billion takeover of Sky, the top pay TV provider in the U.K.
"Fox News is focused on the U.S. market and designed for a U.S. audience and, accordingly, it averages only a few thousand viewers across the day in the U.K.," 21st Century Fox said in a statement. "We have concluded that it is not in our commercial interest to continue providing Fox News in the U.K.," it added. 21st Century Fox (FOX) said the network's final broadcast in the U.K. would be Tuesday at 4:00 p.m. local time. The decision to jettison the network in Britain could help insulate 21st Century Fox from criticism as it seeks to win approval for its takeover of Sky. U.K. culture secretary Karen Bradley said in June that she was likely to refer 21st Century Fox's purchase of Sky for an additional review, setting the merger up for many additional months of delays. Bradley said she was concerned that the transaction could give the Murdoch family too much influence over British media. The Murdochs already control three British newspapers -- The Sun, The Times and The Sunday Times. The additional review would be conducted by Britain's Competition and Markets Authority. 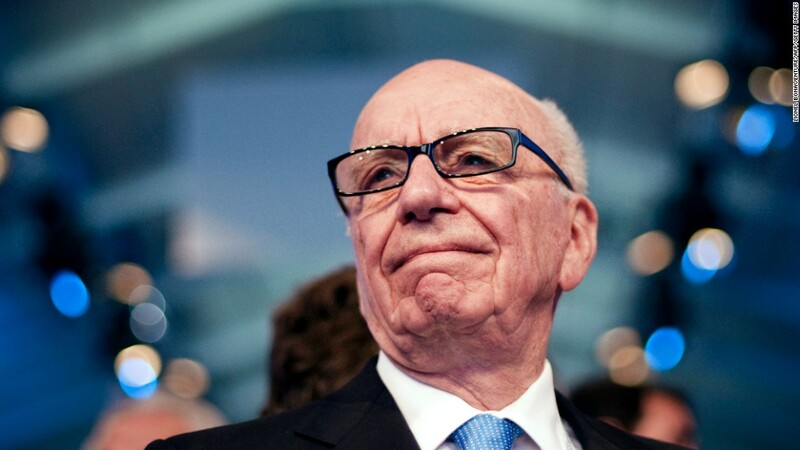 U.K. media regulator Ofcom ruled in June that the Murdochs and 21st Century Fox qualified as "fit and proper" holders of a U.K. broadcast license. But it also said it had found evidence of "significant failings" at Fox News. Ofcom said that accusations of sexual harassment against former Fox News boss Roger Ailes and former star host Bill O'Reilly had revealed "significant failings of the corporate culture," and that the alleged conduct was "deeply disturbing." However, Ofcom also said there was no evidence that senior Fox managers knew anything about the alleged misconduct until July, 2016. O'Reilly and Ailes, who died in May, both denied the allegations. The regulator concluded separately that there was no justification for additional review on the basis of broadcasting standards. A coalition of British lawmakers, however, has recently pressured Bradley to take another look at the issue. The group, which includes former Labour Party leader Ed Miliband, argued in a July letter to Bradley that Ofcom had failed to address whether Sky's news division would be at risk of becoming more like Fox News. 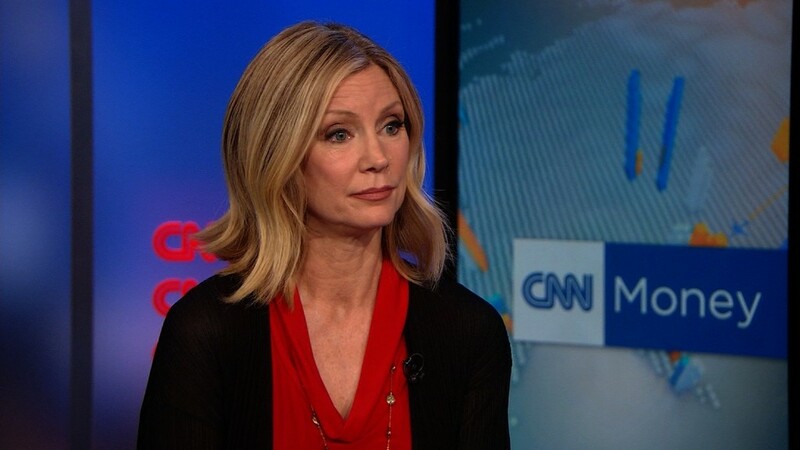 Bradley said in early August that she had received a "large number of representations" about her decision to refer the merger for an additional review, and asked Ofcom to address "new evidence" that had been raised. Ofcom provided its findings to Bradley on Friday, but the substance of its report has not yet been made public. This is the Murdochs' second attempt to buy Sky. A previous bid collapsed in 2012 in the wake of a phone-hacking scandal at his British newspapers. Fox would have to pay Sky £200 million as a break fee if the deal falls apart.